Emily Findlay has organised a special event for families affected by serious illness. 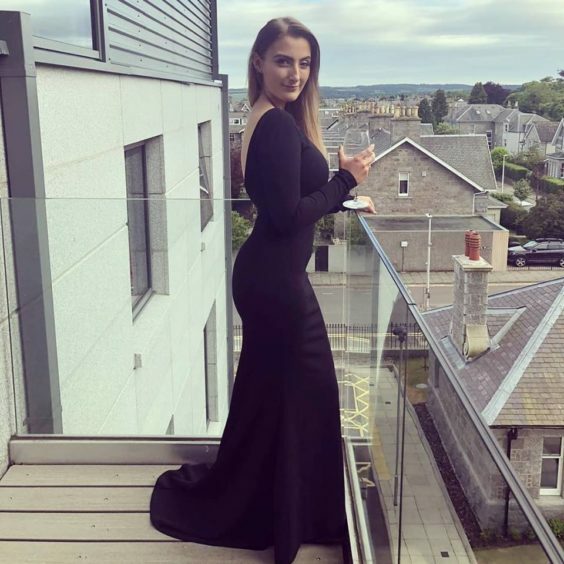 The 23-year-old Orcadian, who now lives in Aberdeen, has also worked her socks off to raise money for charity and arrange a series of special occasions for families of youngsters with cancer and other life-threatening conditions. The latest of these initiatives – Supercar Day in the Shire – is taking place on Saturday, April 13 at the Grampian Transport Museum in Alford from 12.30pm-3.30pm. It is a free, ticket-only event for families who have been supported by CLAN, Maggie’s, Friends of Anchor and the Royal Aberdeen Children’s Hospital, to create special memories for the kids and their loved ones. As Miss Findlay explained: “We will have upwards of 40 Supercars attending and there will be entertainment from Love Rara and magician Dean Spruce. “We are also putting on a wide range of activities that include Zorbz and a Bike track, there will be food from Meek’s burgers from the Fennel, while Fit’s the Scoop will be providing waffles and ice cream and other stalls will offer a range of things such as hot chocolate and coffees. “We also have [north-east company] TEXO hosting a meeting for supercar drivers with breakfast rolls and coffee at their headquarters in Westhill. 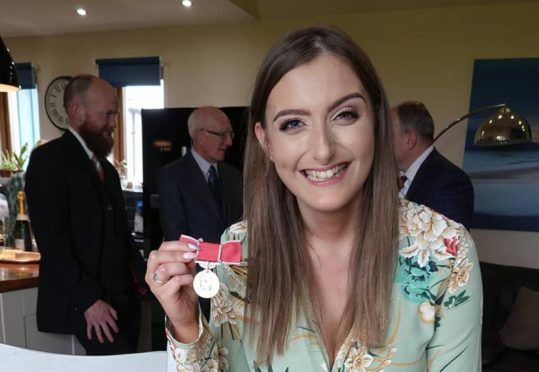 Emily Findlay, 23, has organised several fundraising initiatives. “Children and young adults who really love cars, will be picked up from the children’s hospital and taken to TEXO, where they will get to pick which supercar they want to ride on the way to Alford. “TEXO are also using a drone to record the drive out and filming the children’s reactions to the cars, which I’m sure will be a great experience. “I am so excited about this event, we are bigger and better than ever with help from Kenny Mcleod at Grand Prix Adventures, Jools Coghill, Drivers Collective group and Richard Lamb at TEXO.